As one of the originators of the concept of sustainable value, Chris Laszlo, PhD, reframes sustainability as a business opportunity, turning environmental and social risks into drivers of innovation, greater employee engagement, and a new, inimitable source of competitive advantage. Chris is a Fellow of the International Academy of Management and his latest book Flourishing Enterprise was chosen as one of the top sustainability books by Sustainable Brands. In 2012 he was selected by his peers to be a “Top 100 Thought Leaders in Trustworthy Business Behavior” by Trust Across America. 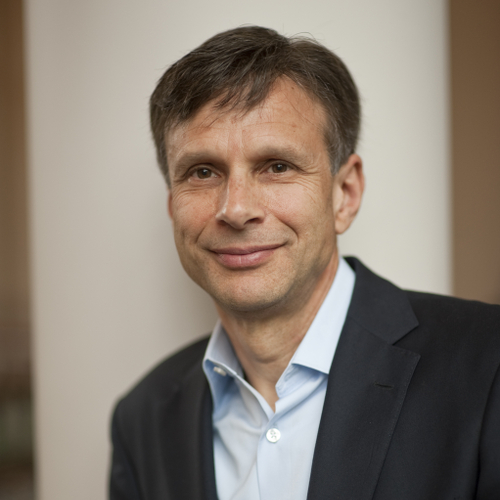 As a co-founder and managing partner of Sustainable Value Partners LLC, he provides advisory services to senior leaders in some of the world’s largest companies, and is Faculty Executive Director of The Fowler Center Case Western Reserve University where he explores the theory and practice of flourishing enterprise. He holds a MPhil in economics and a master’s degree in international affairs from Columbia University, and a BA with honors from Swarthmore College.